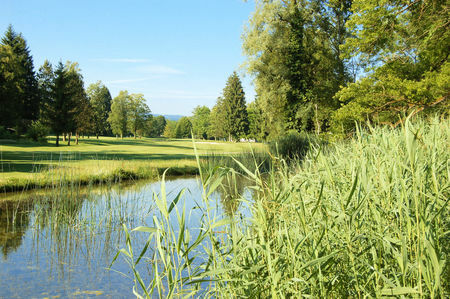 A 27-hole parkland golf course set in the rolling landscape of Thurgau. 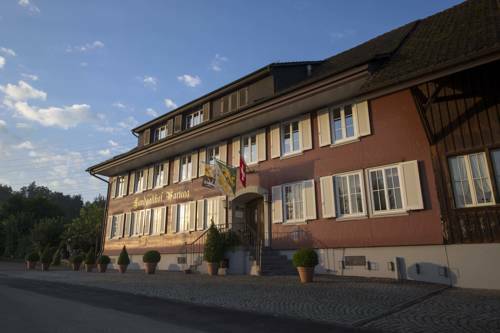 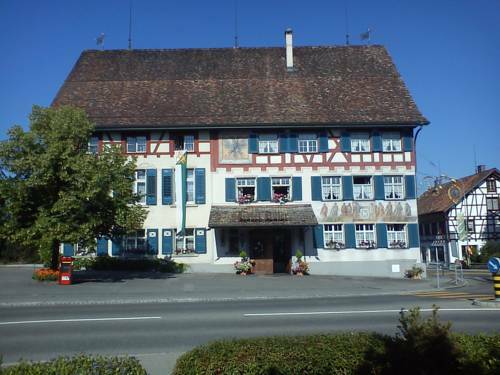 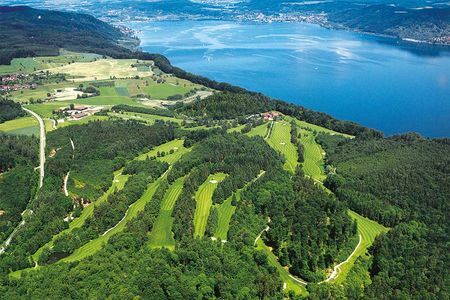 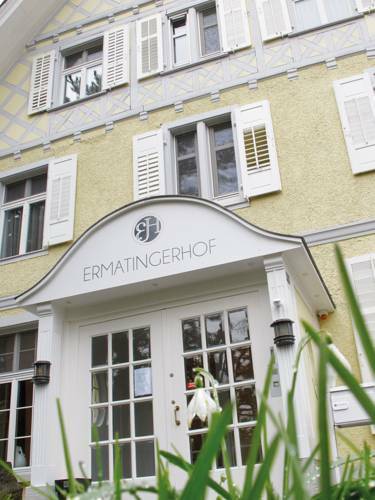 The Club is located only 40 minutes from Zürich and 10 minutes from the holiday region of lake Constance. 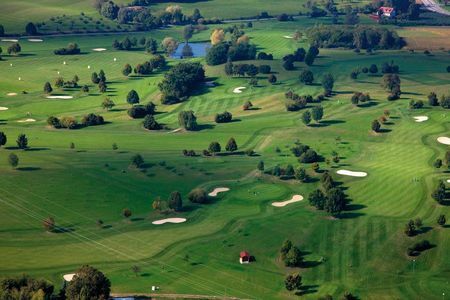 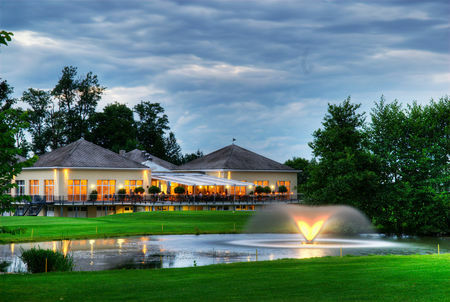 The course offers a fair golfing challenge to golfers of all playing abilities whilst the Clubhouse and Restaurant cater for all tastes of food and wine. 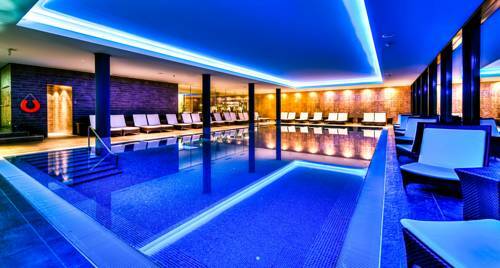 Well worth a visit!! 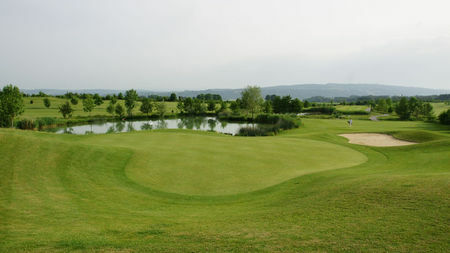 Nice course, great Food and friendly people.